Don't just take our word that we make writing ridiculously exciting! Hear from one of the people that matter most: a pupil. 10-year-old Mukhtar tells us about his experience of Pobble in school and about how it feels to be a published author. SATs are fast approaching and we're keen to help lower the stress levels. We've gathered our top strategies for making the run up as pain-free and (dare we say) fun, as possible! We're always on the lookout for brilliant educational ideas, so when we spotted this one we just had to share! 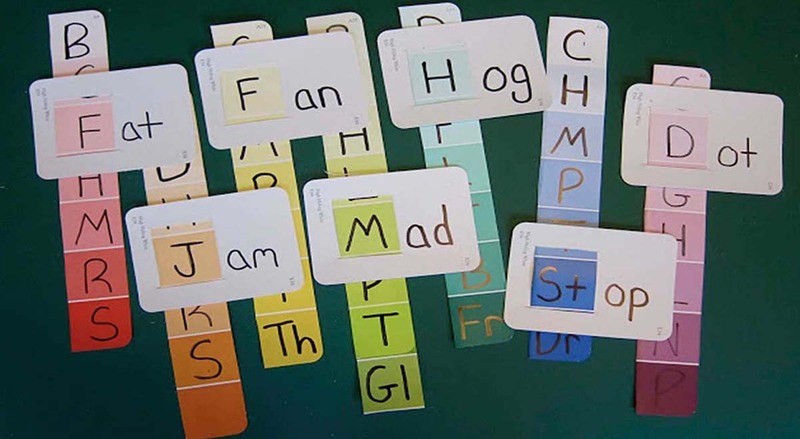 Using paint strips to teach word families not only looks great, it's really engaging for children too! 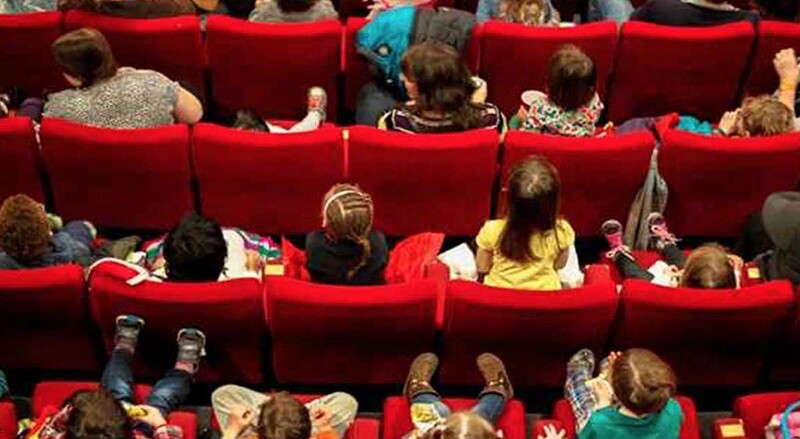 An audience and a digital platform can have huge impact on children's enthusiasm for writing. 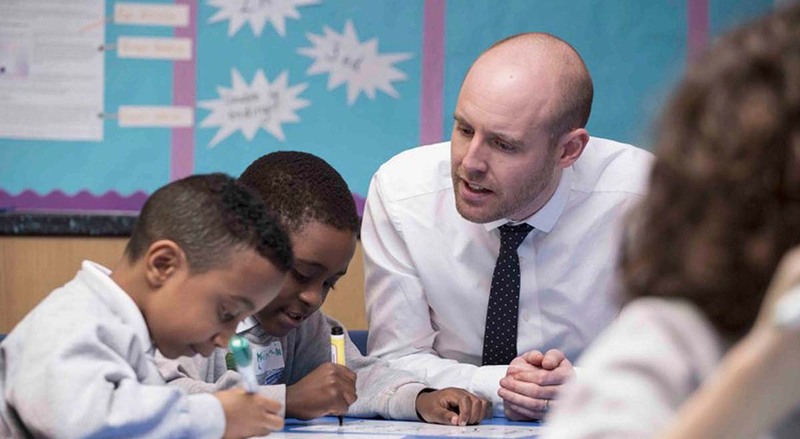 Find out how they support literacy attainment. 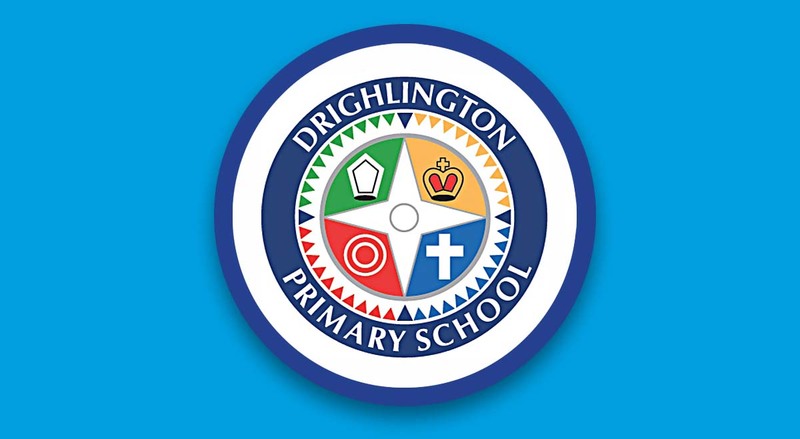 With over 4,000 views and over 800 comments in a short period of time, Drighlington Primary has certainly started their Pobble journey in spectacular fashion! When you look at the quality of the writing on their page, it's no surprise to see why it has become so popular. Clearly, a super positive and enthusiastic Pobble Champion has rendered the children highly motivated to produce some brilliant work! Keen to hear what Pobble could do for your school? Get in touch today for a free demo and consultation.